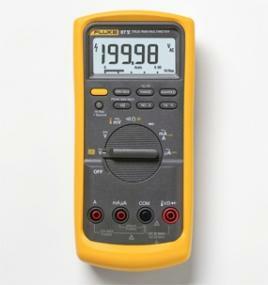 Fluke builds the most trusted tools in the world and that means more than just the Fluke 87V. If you work with HVAC equipment, need a small meter for small spaces or work in the electrical installer’s and repairman’s world, check out the full family of Fluke digital multimeters. Until now, there hasn’t been a multimeter able to accurately measure adjustable speed drives. But the Fluke 87V is designed specifically to handle these complex signals. 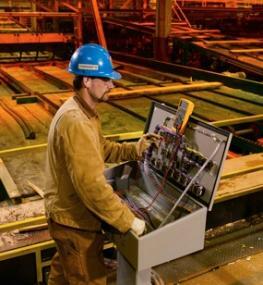 Think of the potential productivity you’ll gain by taking the guesswork out of drive system troubleshooting. Measurements are correct each and every time.